We are an award winning grain to loaf sourdough bakery specialising in a range of 100% whole grain sourdough made from freshly stoneground certified organic grains. 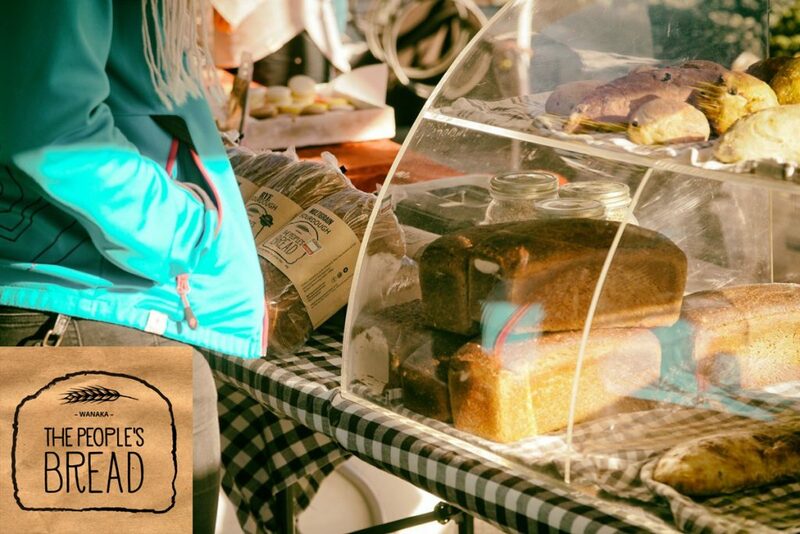 We also produce sourdough ciabatta, baguettes, various fruit loaves & small treats for the Wanaka Farmers market, and our well known buckwheat, brown rice and corn (gluten free) bread. All of our breads are refined sugar and dairy free. 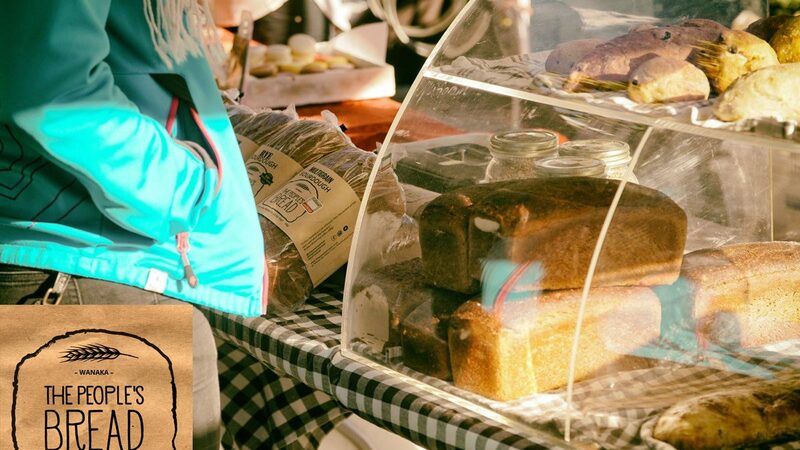 Come to the market, meet the baker and take home some nourishing, real bread, straight from our oven.